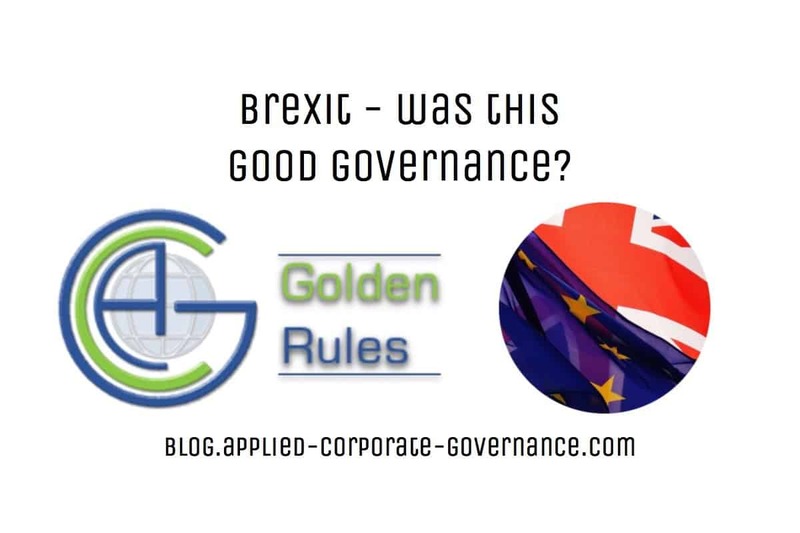 In Part 2 of our look at Brexit, it seemed a useful exercise to examine the governance of the country that led to this most disruptive result, against the principles of our Applied Corporate Governance and their application to organisations generally. 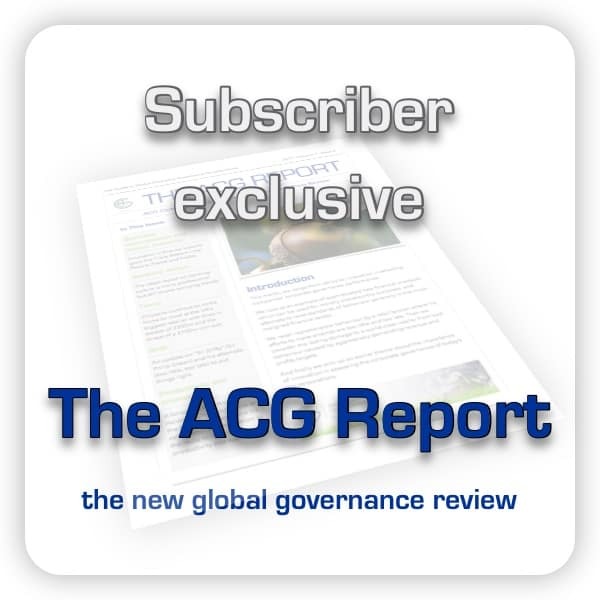 We analyse the issues considered in the referendum, the key stakeholders and how they have been affected, and set out how our ACG approach would assess this as an exercise in governance. What were the issues to be considered? There were some major issues on which the effect of the Vote would have a wrenching impact and many subsidiary questions whose answers would depend on the result of this simple Yes/No vote.